Verify Your Hero Status Then Claim Your Ticket! Choose the option below that best represents your service, then claim your ticket for the Zurich Classic of New Orleans (Monday, April 22nd - Sunday, April 28th). 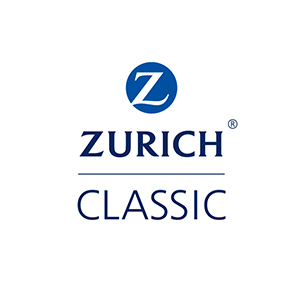 Receive (1) one complimentary ticket for each day of the Zurich Classic of New Orleans, Wednesday - Sunday. Birdies for the Brave and the Zurich Classic of New Orleans would like you to receive (1) one complimentary ticket for each day of the tournament, Wednesday - Sunday! To claim your ticket, click the button that matches your status, verify your service, and receive your ticket to the Zurich Classic of New Orleans.